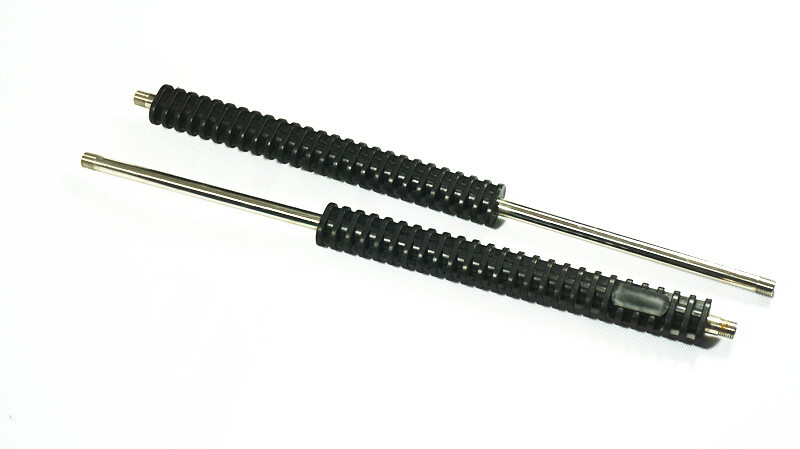 1.Our high pressure lance has a rang of length ,you can choose adjustable length,for example :18",36",72" and so on . 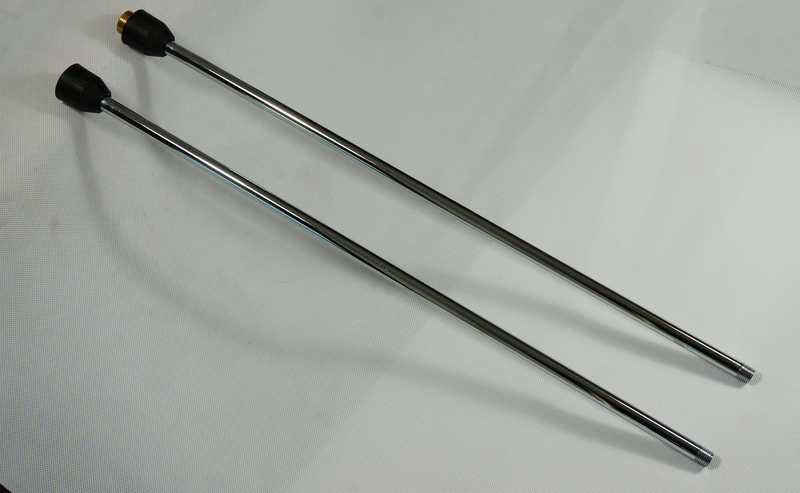 2.the professiional bend lance can be your best helper for car washing and it acan bear high pressure . 3.The price can be negotiated of our lance ,if you have QTY ,we can give you a very good price . 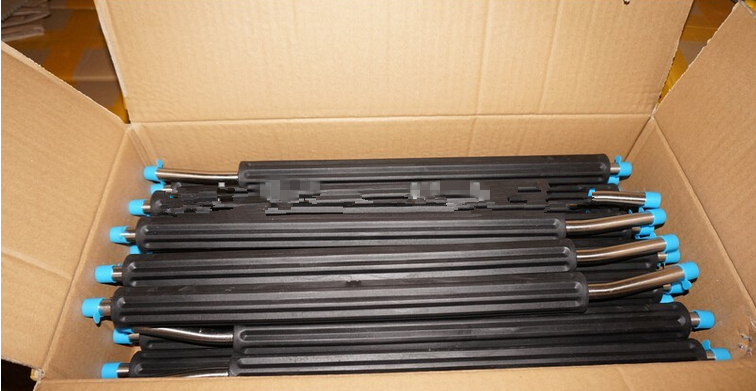 4.As you can see,their is layer plastic cover of our lance so it easy hold and use comfotable. 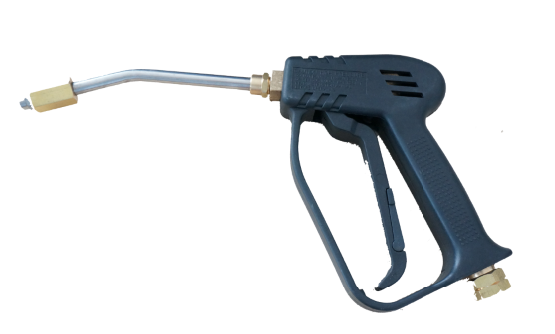 We have been dedicated to supplying high pressure washers, air tools and their accessories since 2003. We provide more than 1,200 top quality items. We have established stable cooperation with major customers in the US, Canada, Italy and Germany.